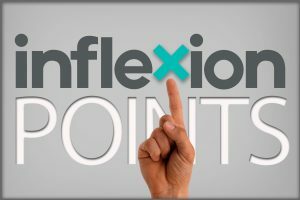 How do you provide structured, intentional support for all staff? 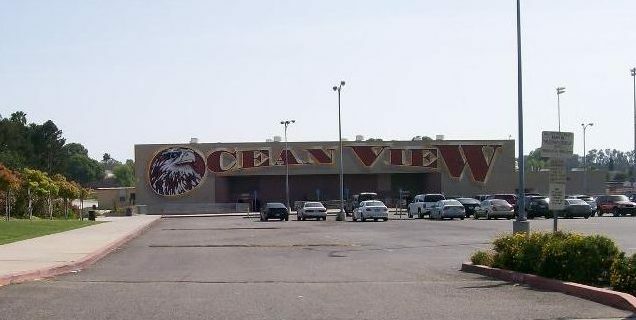 Ocean View High School, located in Huntington Beach, California, serves more than 1,400 students, with 54% identified as socioeconomically disadvantaged and just under 23% in programming for English Learners. The demographic profile reflects that 61% of the students are Hispanic/Latino; 25% White; 8% Asian; 1% Filipino; 1% African American; >1% Hawaiian Native or Pacific Islander; and >1% American Indian or Alaska Native. 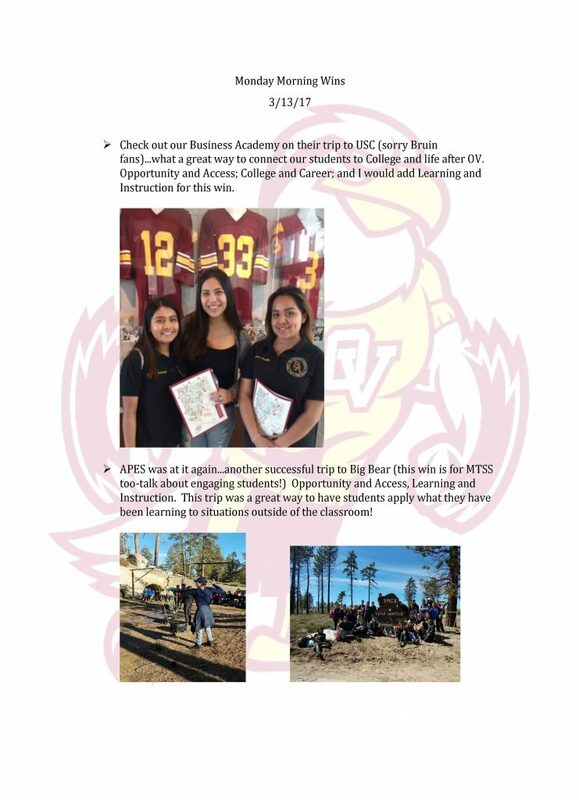 When Ocean View High School expanded the implementation of a Multi-tiered System of Support schoolwide, Principal Courtney Robinson identified a need to help the school community, specifically the school’s staff, see what on-the-ground examples look like on the Ocean View campus. For example, teachers asked for specific examples of what First Best Instruction (FBI) looks like in classrooms throughout the campus. All of the staff professional development were organized around MTSS. Leadership continued to find ways for students to be better known by staff, including implementing grade-level, cross-curricular collaboration meetings. Leadership identified and operationalized student outcomes throughout the school day so that both students and the staff now have a clear understanding of the skills students need to be prepared when they graduate from Ocean View.